If a picture is worth a thousand words, then imagine this: hot corn on the cob brushed with melted butter, onions gently frying in butter, and the taste of melted butter on toast cooked over a campfire. Does that make your mouth water? Sure it does, because nobody’s found anything to replace the great taste of butter. 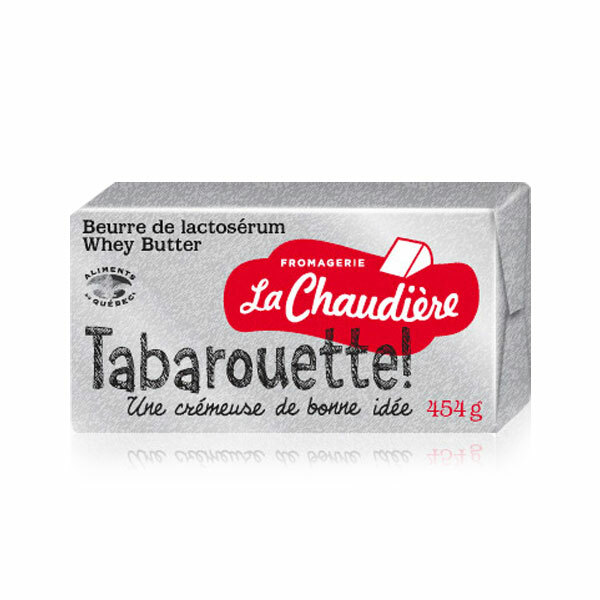 Better still, at Fromagerie La Chaudière we save the whey released during the cheesemaking process to produce our whey butter. The advantage? It’s eco-friendly and what’s more, it gives our butter an absolutely delectable light cheese flavor.